It’s been 4 years since we last got a Lily Allen project but that doesn’t mean it’s been a quiet 4 years for her. In fact, she’s been through a lot over the last 4 years and it’s all been heavily publicly scrutinized. No Shame is the first time she’s addressing a lot of those things directly. It’s almost an exercise in catharsis as she bares it all about her divorce, mental health struggles, coping with the hate and vitriol slung at her through social media, and she saves her most critical barbs for herself. It’s her at an intimate level we’ve never seen from her before. It’s bold and at times gut-wrenching in its sincerity, but it’s not necessarily matched by the production which is far from bad, just a bit generic in spots. After a tumultuous past 4 years Lily Allen bares it all on No Shame and it’s resulting in one of her most compelling projects to date. What if inside I’m dying? Have you heard No Shame? What’d you think about it? Did you like the sincerity and vulnerability in her songwriting? Let me know in the comments below and be sure to leave your own ratings and reactions for the album. 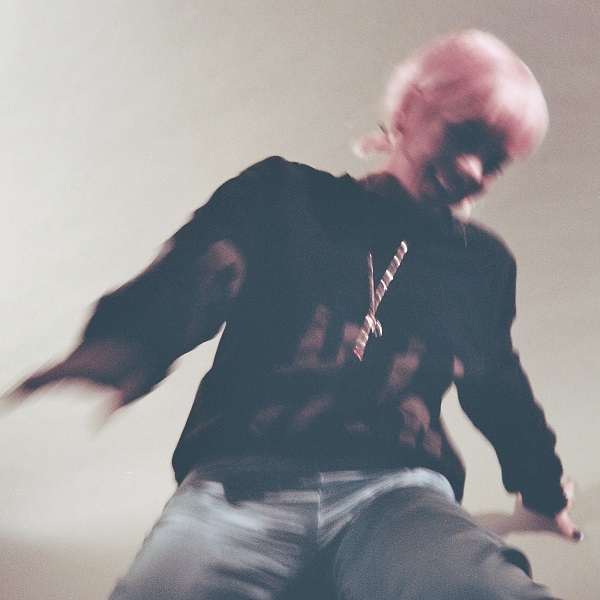 After a tumultuous past 4 years Lily Allen bares it all on No Shame and it's resulting in one of her most compelling projects to date.